On Thursday, the Royal Dutch airline, KLM and the unions for ground staff (CNV, De Unie, FNV, NVLT and VKP) achieved a negotiating result for a new collective labour agreement (CLA) for ground staff. KLM is delighted that the negotiating parties have achieved this result. 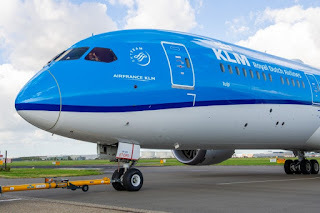 The negotiators agreed on various topics that are important to KLM staff, including salary increases, work-pressure reduction, training and development opportunities, and replacement of salary systems. In addition, important agreements were negotiated surrounding key themes such as “sustainable deployability” and issues relating to shift schedules. The unions will present the negotiated result to their members in the coming period.